Tuesday’s announcement that only 15.8 percent of applicants were admitted to the class of 2015 was probably a hard hit for high school juniors hoping to attend the U of C. The College has experienced one of the most dramatic changes in admissions statistics over the past five years: Applications have more than doubled (from 9,538 for the class of 2010 to 21,669 for the class of 2015) and the difference in acceptance rate seems unexplainable (it was 38.5 percent for the class of 2010). Obviously, the trend is unsustainable. The U of C’s class of 2020 is not going to beat Harvard’s current number of applicants by 7,000 nor is it likely that the acceptance rate will get sliced another two-fifths so that only 6.5 percent (smaller than Yale, Princeton, and Stanford’s current admit rates) get in. But the question is still up in the air—how low can the U of C’s acceptance rate get? And how will a lower admit rate affect the College? How did it even get this low in the first place? The last one is the easiest to answer. The biggest spike the U of C has seen happened in the past two years, after Jim Nondorf took control as Dean of Undergraduate Admission, replacing Ted O’Neill (M.A. ’70). Last year. the University made headlines when applications to the College went up by 42 percent, which was largely attributed to Nondorf’s increased focus on marketing the U of C (commonly known as the University of Illinois at Chicago). Other factors were the decision to switch to the Common Application three years ago and the national trend of rising application numbers. While the surge of applications and the plummeting acceptance rate make the University more selective and allow the admissions office to draw from a more diverse body of applicants, it also conflicts with the past goals of the College. O’Neill, whose personality was widely known around campus, had a different admissions philosophy from Nondorf. Applicants were seen as self-selecting and grades and test scores were said to hold less weight than the student’s thirst for knowledge. When I saw the class of 2015’s acceptance rate, the first question that came to mind was whether I would have been accepted to the U of C if I applied today. Probably not. When I applied early action two years ago, I was deferred—a death sentence come regular decision, when the acceptance rate can be near 10 percent. A U of C alum told me that the College pays attention to students who have a strong desire to attend the school, so I wrote a note to Dean O’Neill, attached another letter of recommendation, and got an acceptance letter in the mail a few weeks later with a handwritten note at the bottom from O’Neill himself. Of course the current Office of Admissions tries to hold up its old image, with phrases like “At UChicago, you are more than your GPA or test score” splotched around the admissions website. But to an extent, there’s a trade-off to increased selectivity. If Nondorf spent 10 minutes looking through each application (a modest number, considering the decision can easily change a person’s life—or at least where they live for the next four years), it would take him about 500 workdays—two years when accounting for weekends and holidays-—to select the class of 2015. The current admissions timeline allots three months between the application deadline and the University’s decision. Of course, Nondorf has a staff of admissions officers doing the job for him, and other schools are still managing with many more applications than the U of C, but it's hard not to raise an eyebrow when reading that qualified applicants have no minimum GPA or test score but are “bright students with an unquenchable thirst for knowledge and passion for learning” (emphasis in the original). For all the talk circulating about record-low acceptance rates, the truth is that it probably won’t affect the University significantly. The same quality of students—or better—will matriculate and keep the U of C a top 10 university. But while it might not affect the school as a whole, it affects the individual applicants profoundly. Many are drawn to the U of C because of its emphasis on non-quantifiable factors. “An institution with as strong a character and as defined an identity as Chicago... leads students to apply to it and to accept their offers because some genuine desire is connected to something genuine in the institution,” O’Neill said when he announced he was stepping down from his old position. “[Some colleges] mistakenly screw things up by wanting to be something they are not, by trying to make themselves Williams or Yale, by betraying themselves one way or another.” As the new office of admissions continues to attract more applicants and accept a smaller percentage of them, let’s make sure that they’re still choosing the students that make the University of Chicago great in its own way. 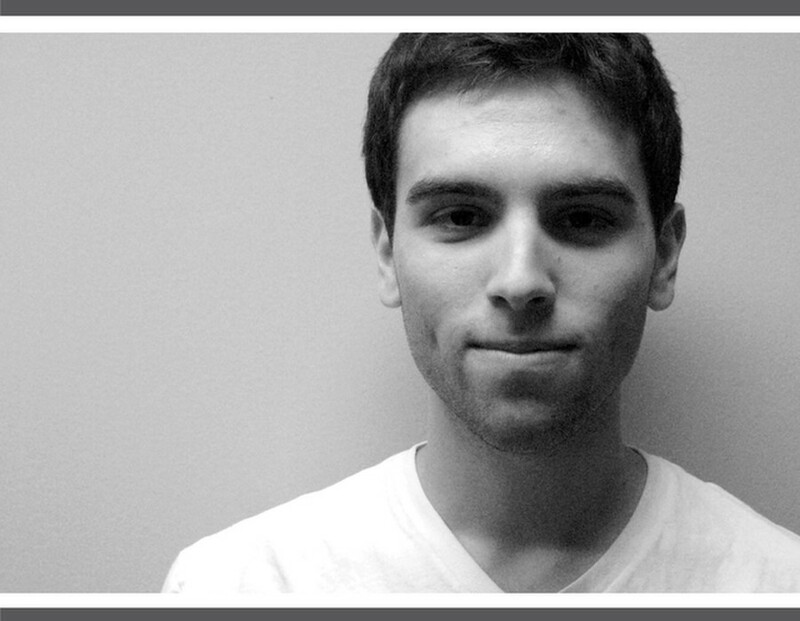 Adam Janofsky is a second-year in the College majoring in Law, Letters, and Society.